Foy, Davida Blakeslee. 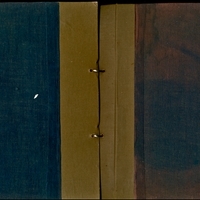 “Davida Blakeslee Scrapbook.” Davida Blakeslee Foy Scrapbook, MS057. WCSU Archives, 19 Apr. 2017. Accessed on the Web: 19 Apr. 2019.